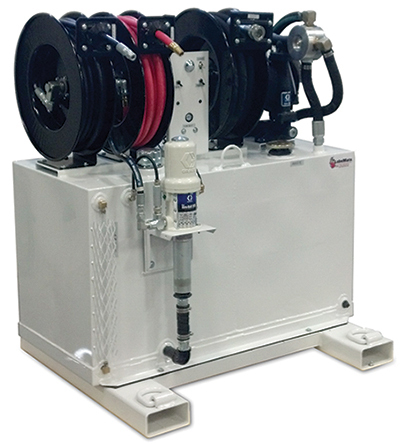 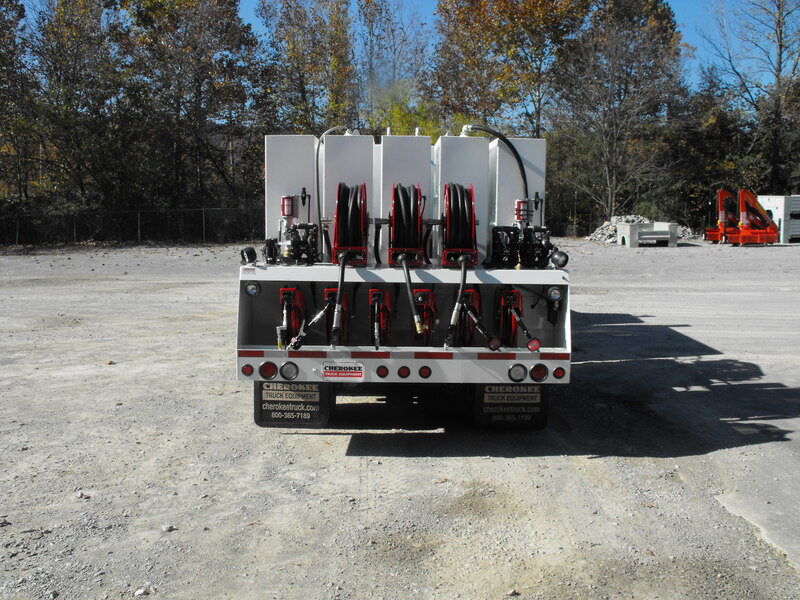 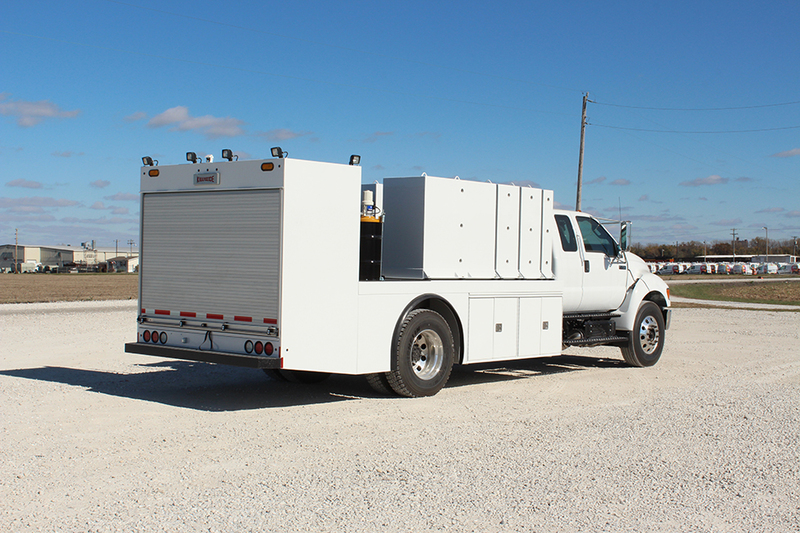 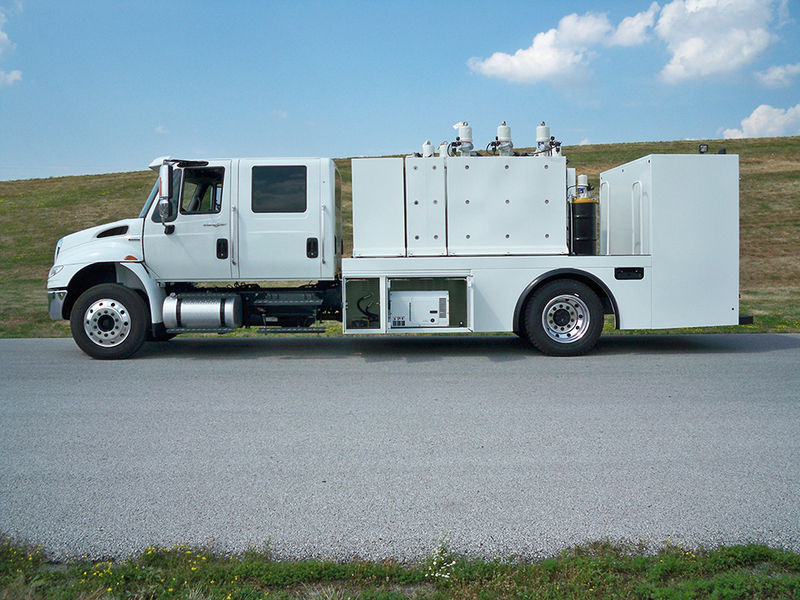 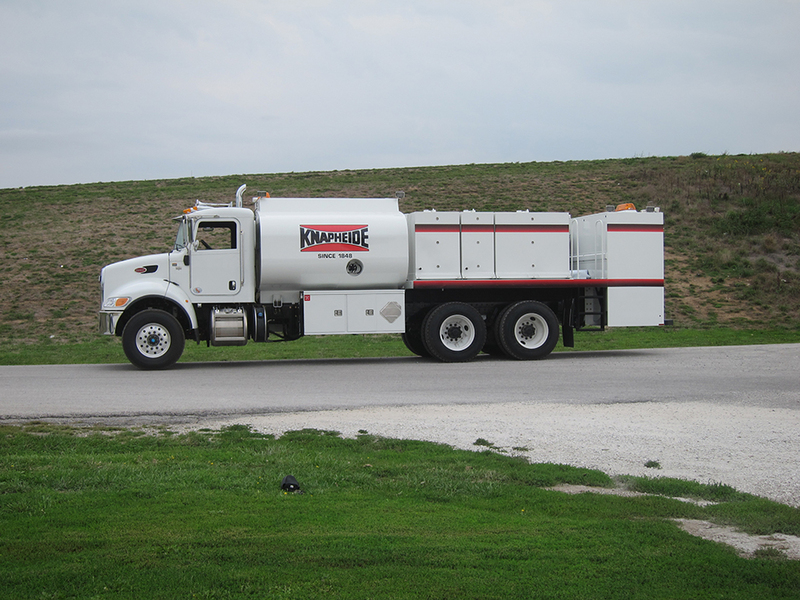 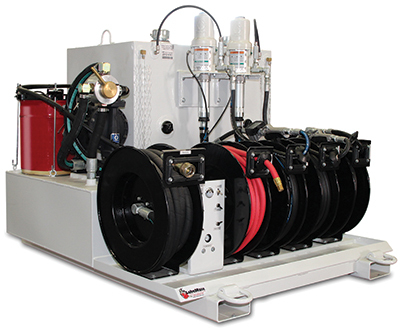 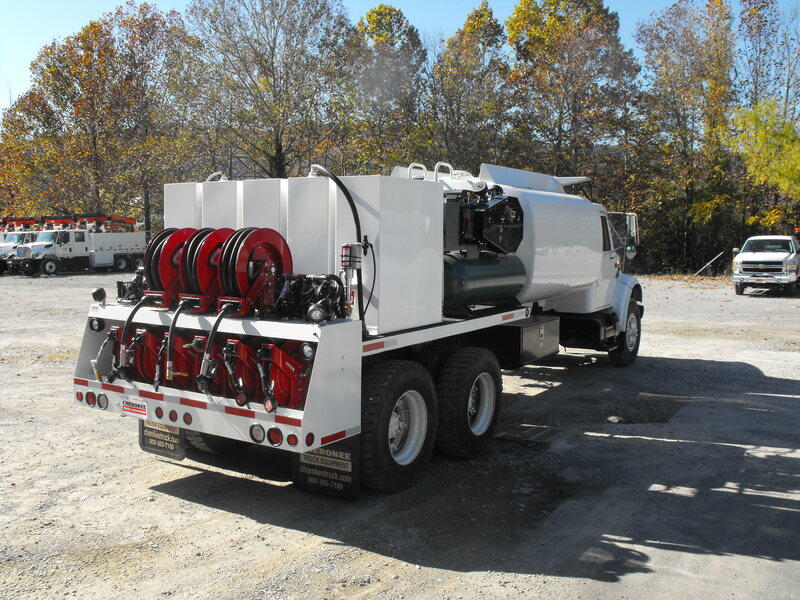 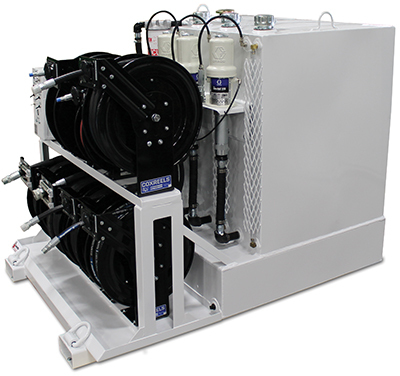 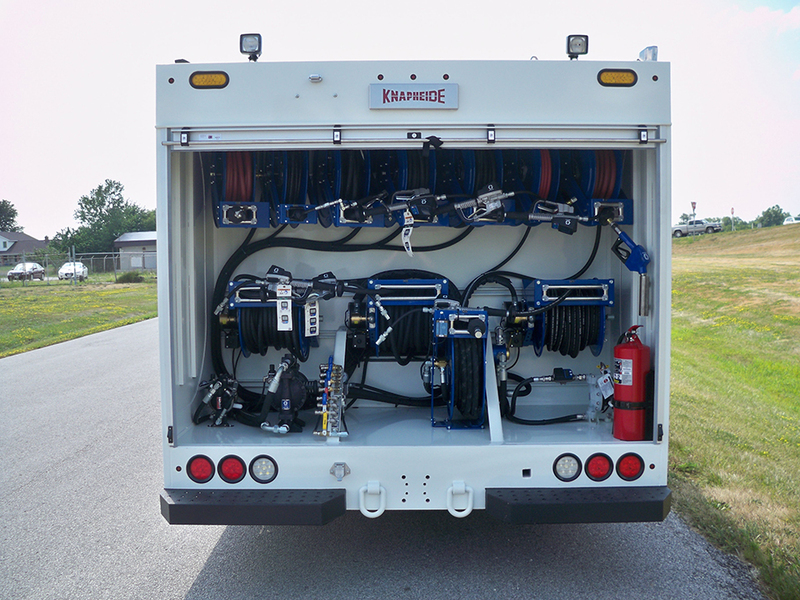 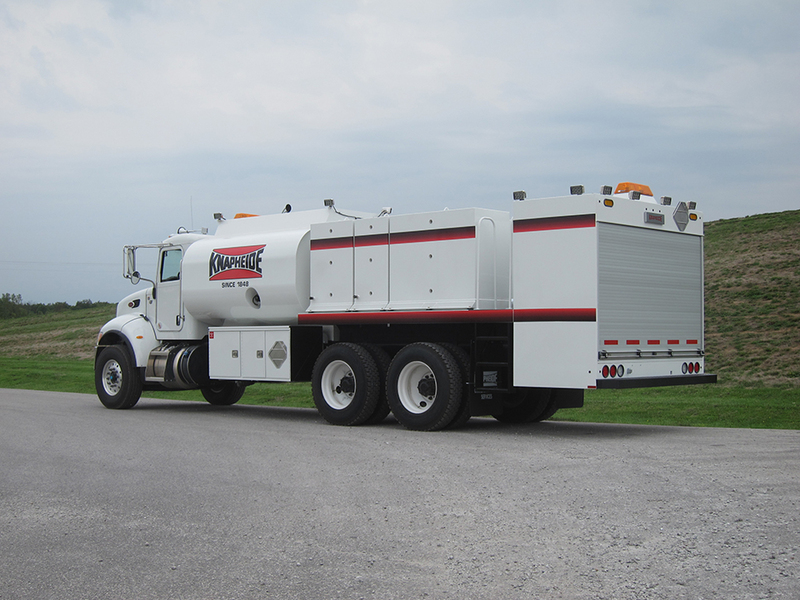 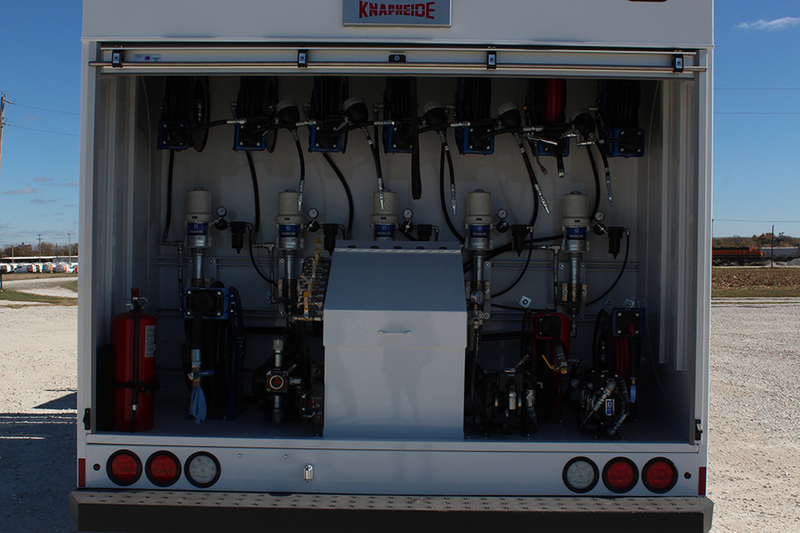 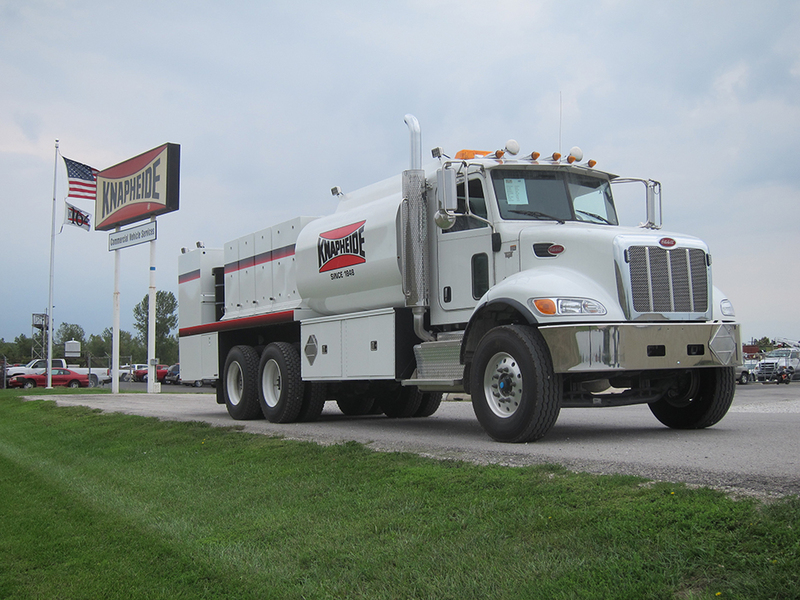 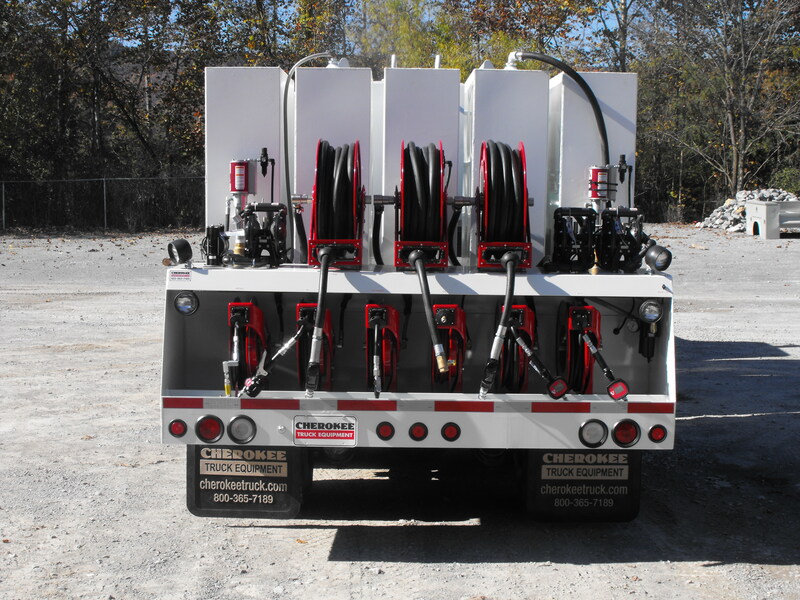 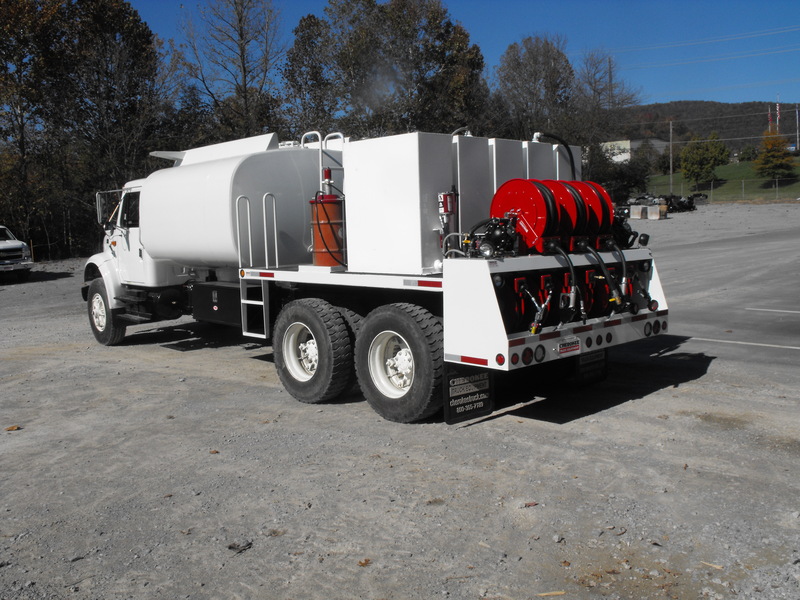 Cherokee Truck Equipment is proud to offer high performing Lubrication Truck packages from Knapheide Manufacturing, Hannay Reels & other leading lines. 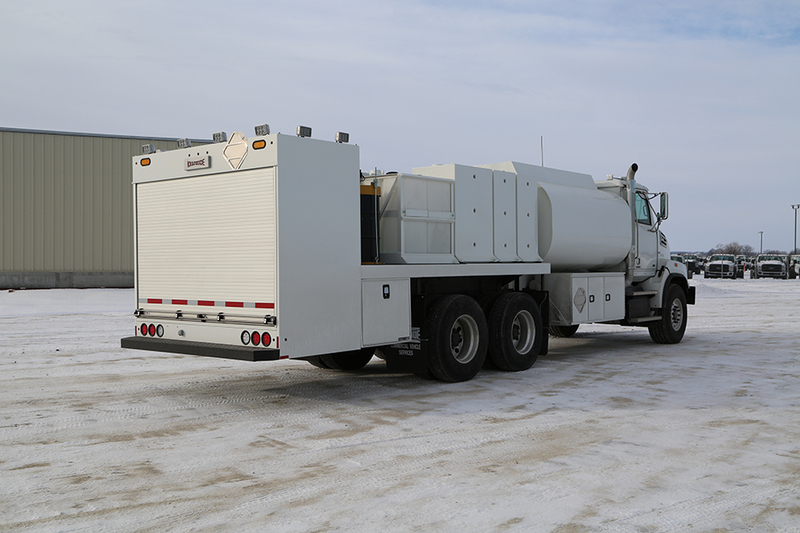 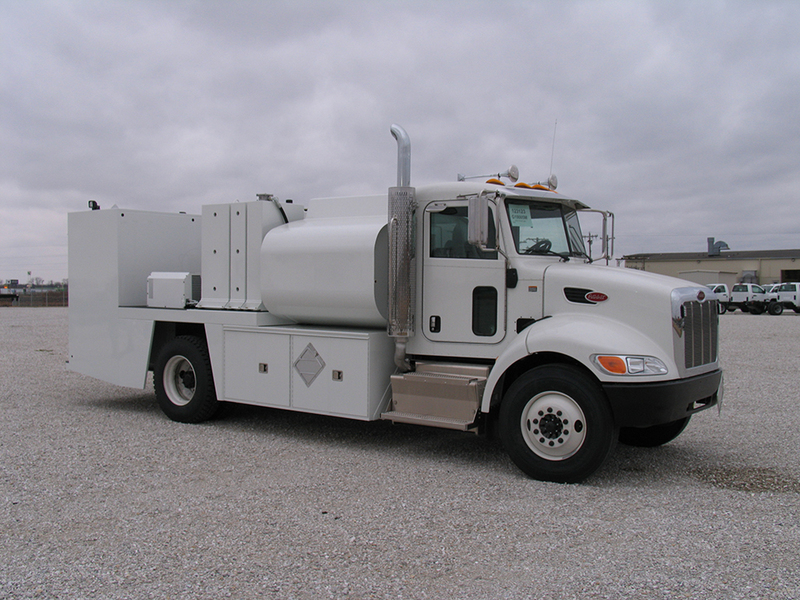 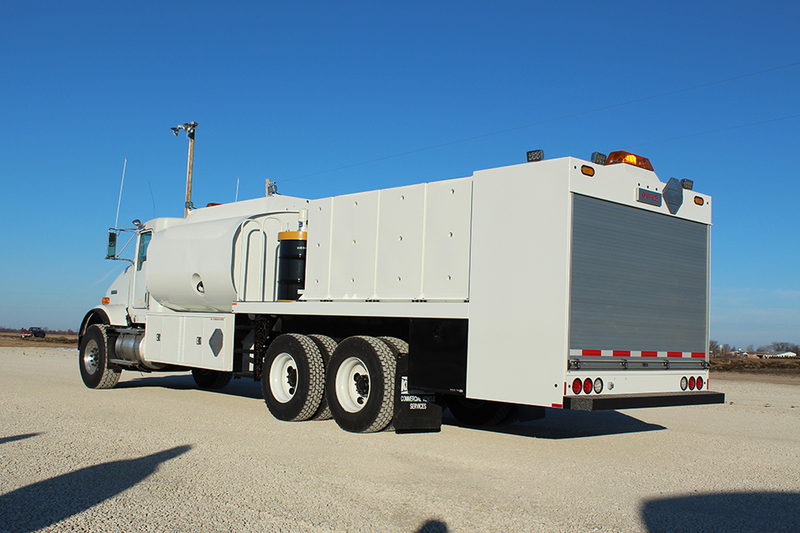 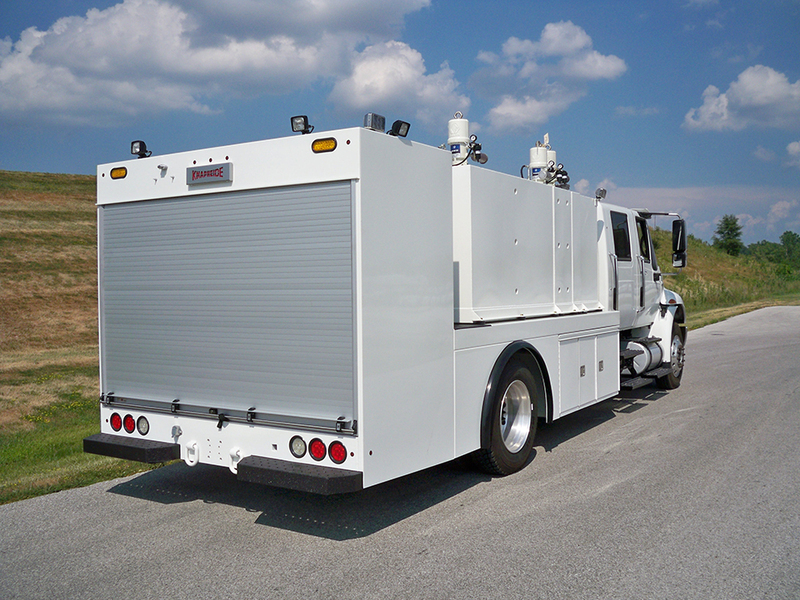 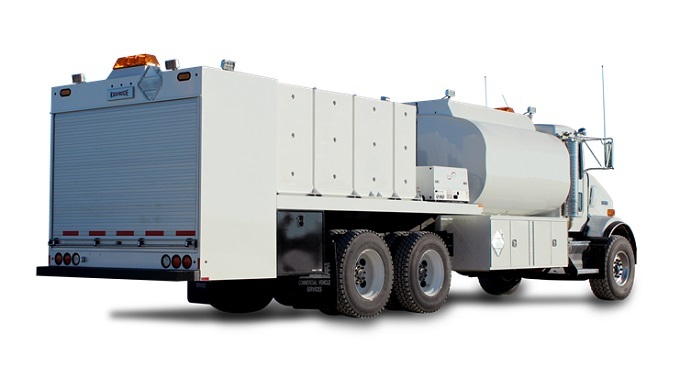 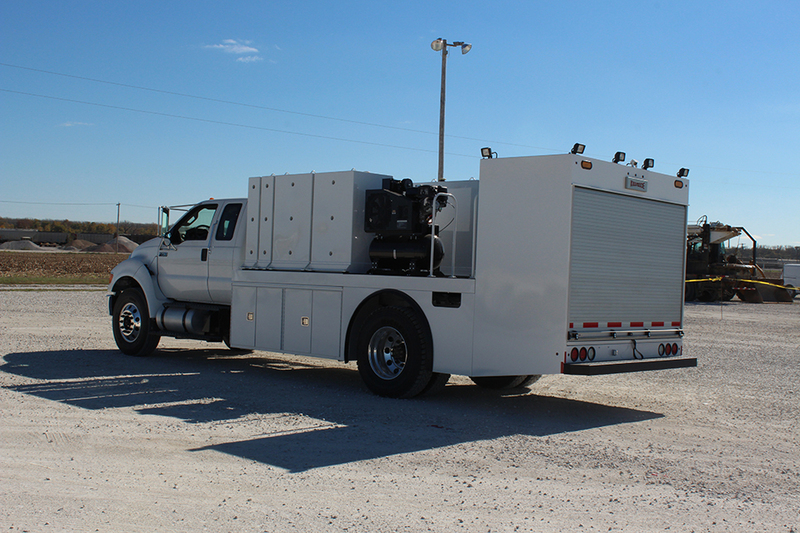 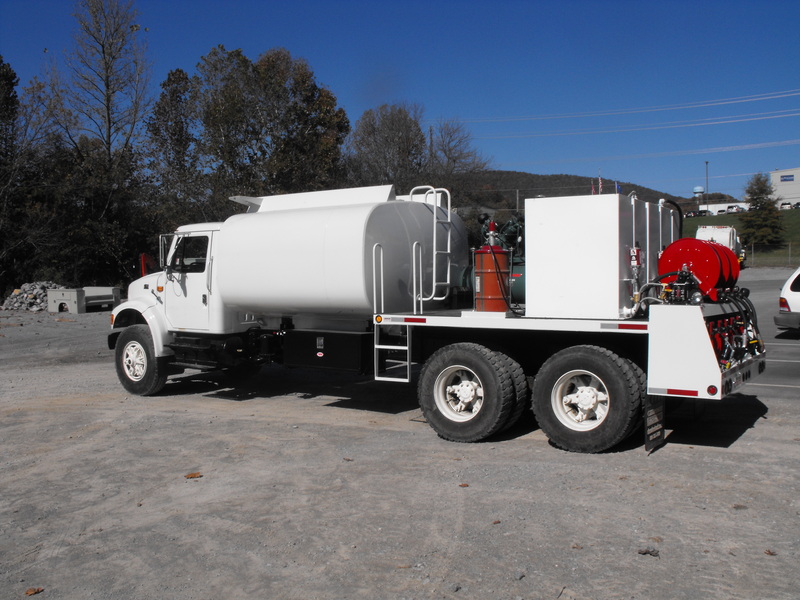 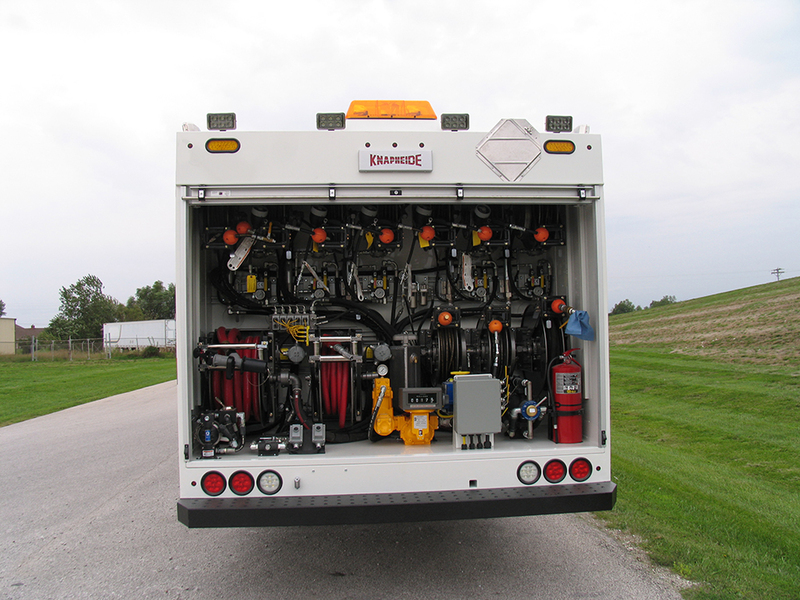 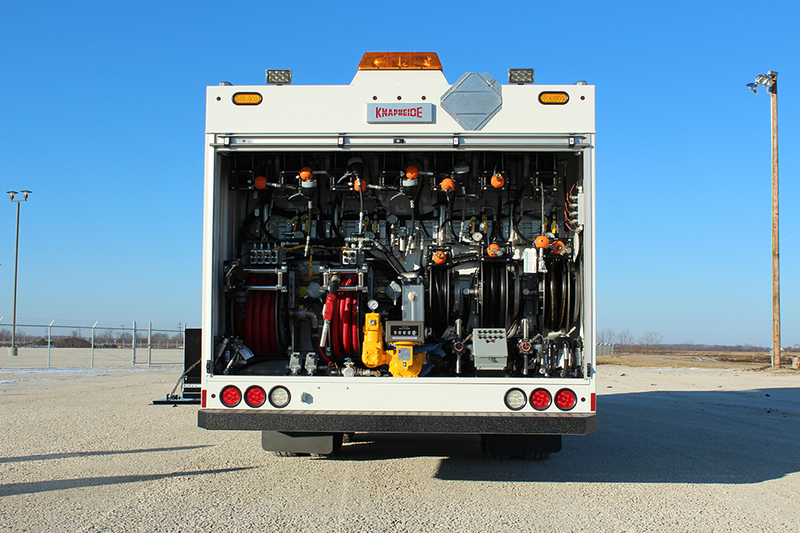 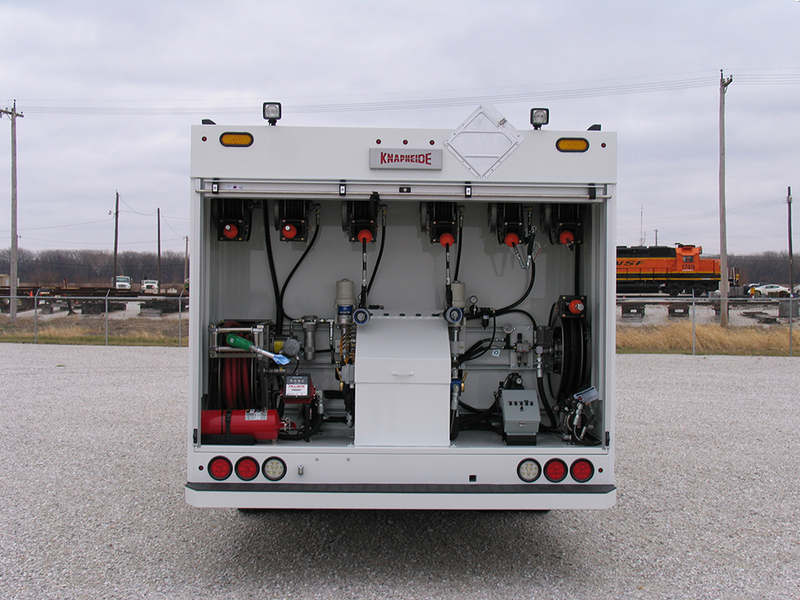 These trucks transport and deliver vital liquids, such as oil, hydraulic fluid, etc. 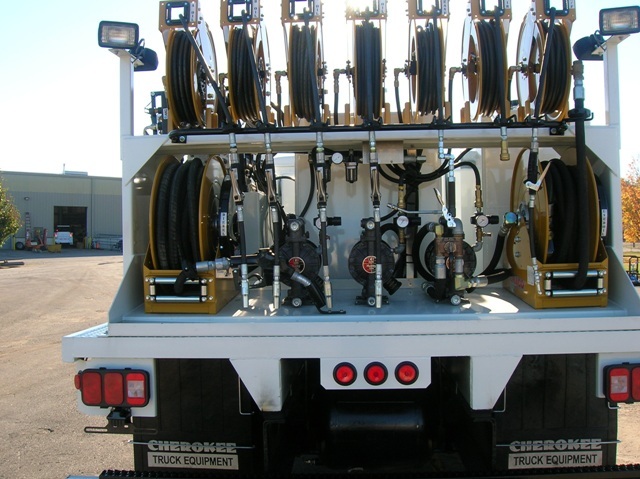 that keeps your valuable equipment assets functioning correctly and safely, right to the job site. 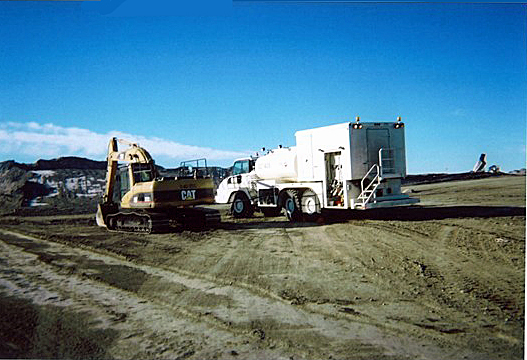 Our Customers in the paving & grading (road construction), railroad engineering & construction and many additional industries, have reaped substantial benefits from investment in, and utilization of this equipment. 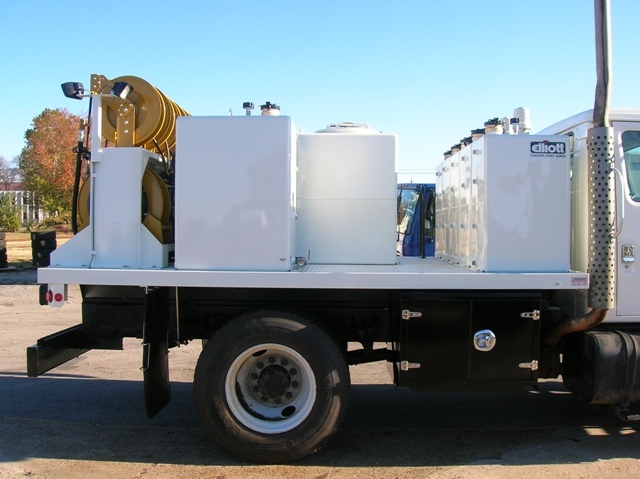 Protect your most valued assets from grinding or drying up on the job site and sidestep the wasted time, labor and additional expense of equipment malfuntion or possibly even early replacement. 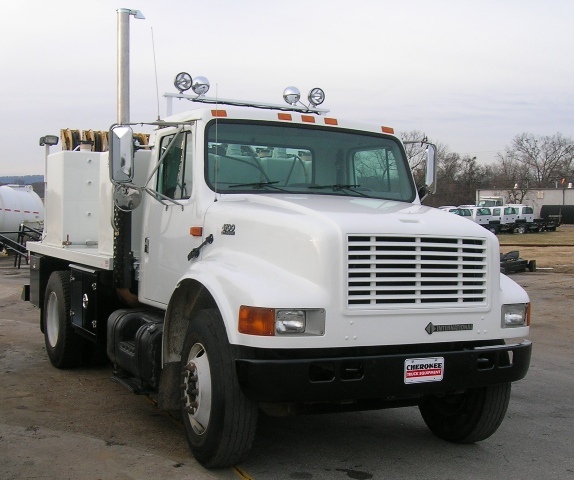 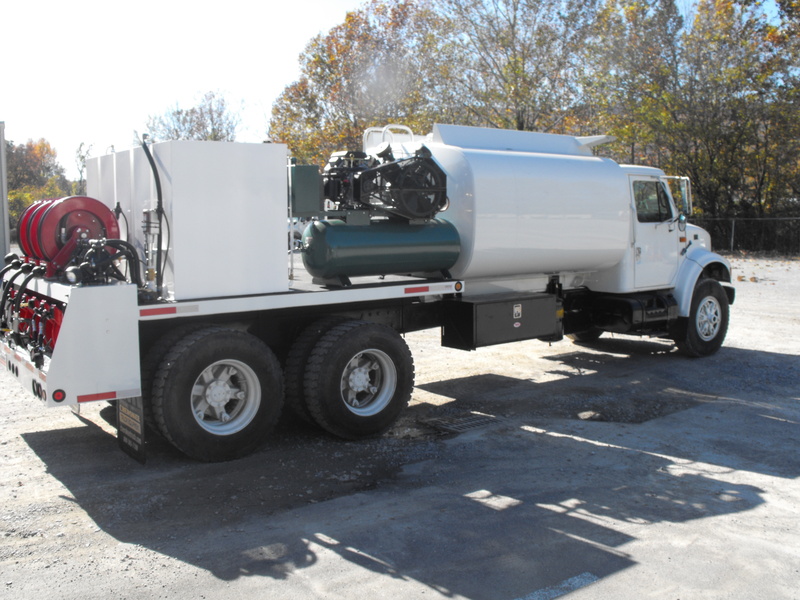 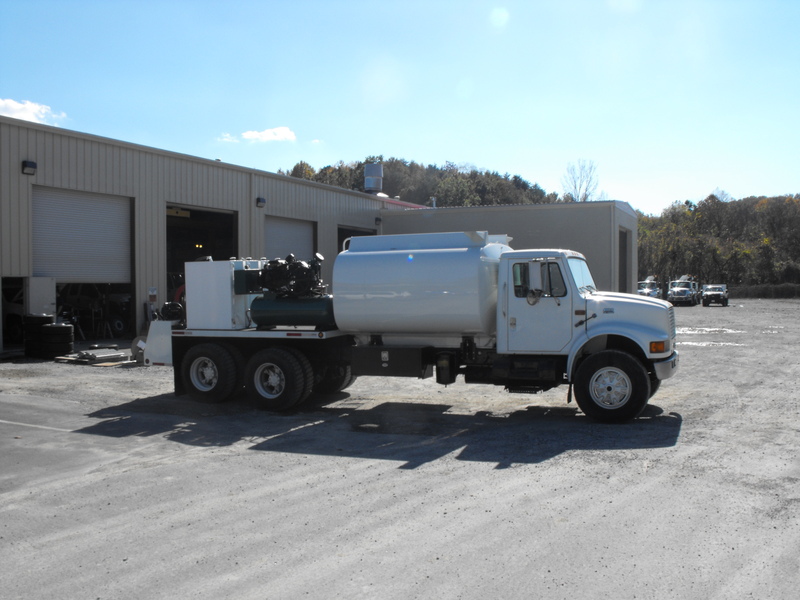 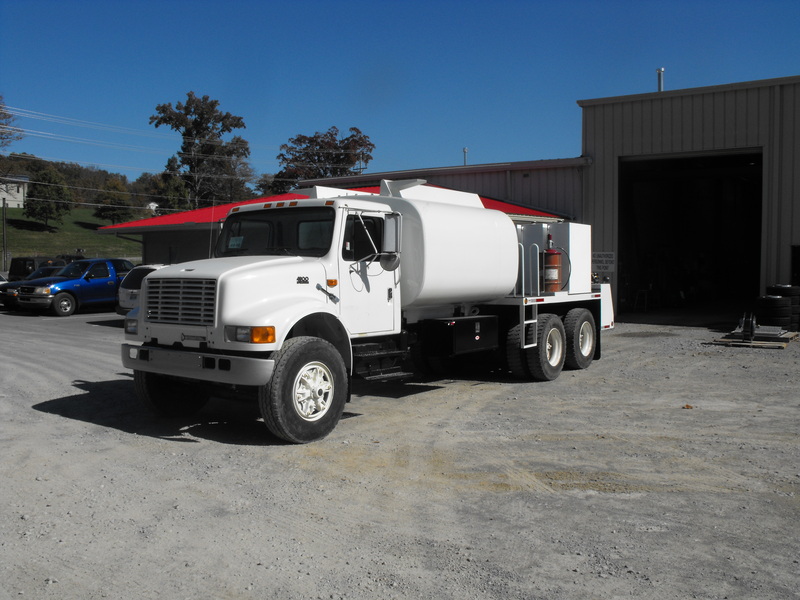 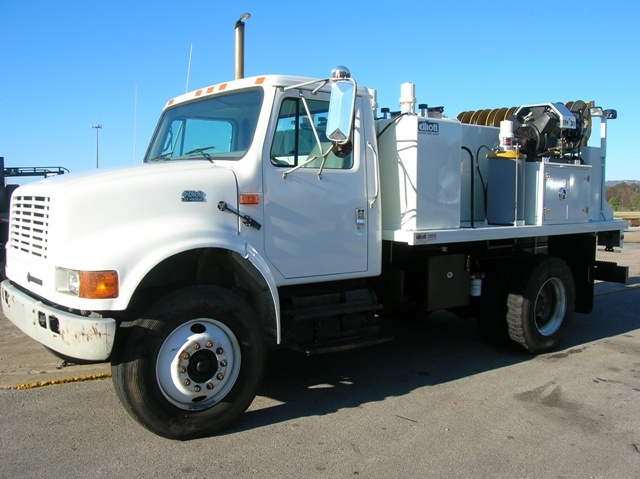 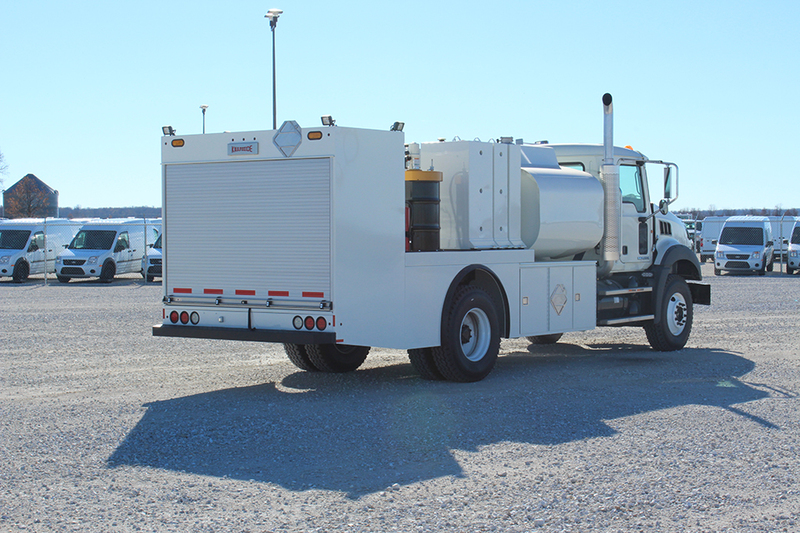 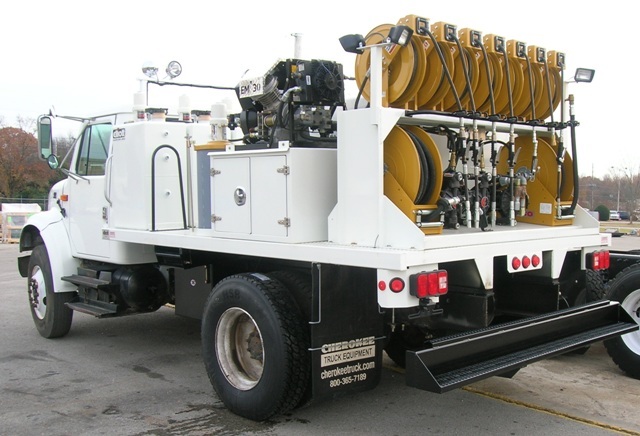 These trucks ensure proper equipment maintenance and operation anywhere at any time through “on-the-job” fluid control.